Epcot was the second park built at Disney World, and it has unique offerings you can't find anywhere else. Whether you desire to fly above the world in Soarin', or to check out one of Epcot's many festivals (like the Food & Wine Festival), or even to drop in for a visit with Anna, Elsa, and Olaf on Frozen Ever After, you'll find Epcot has a wide variety of options to appeal to your family. 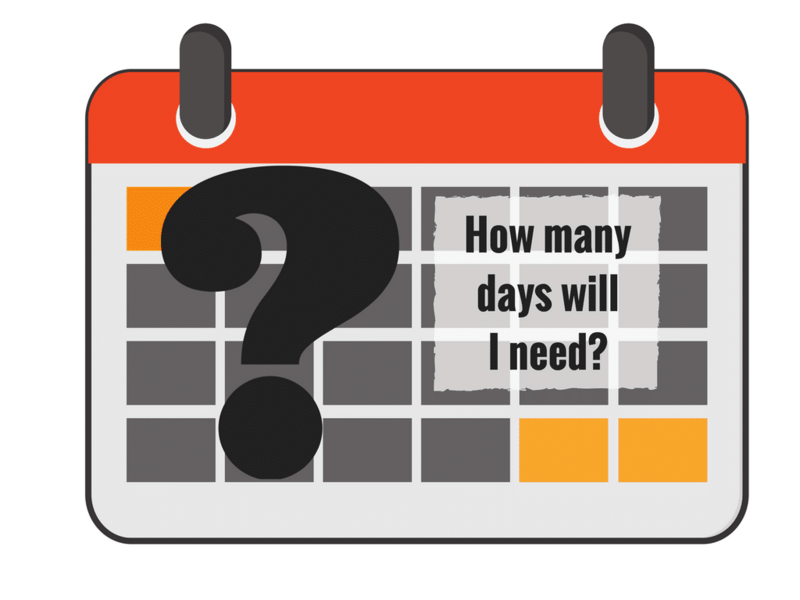 How many days should I visit Epcot? 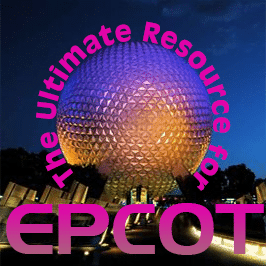 How much does parking at Epcot cost? What should I bring with me to Epcot? 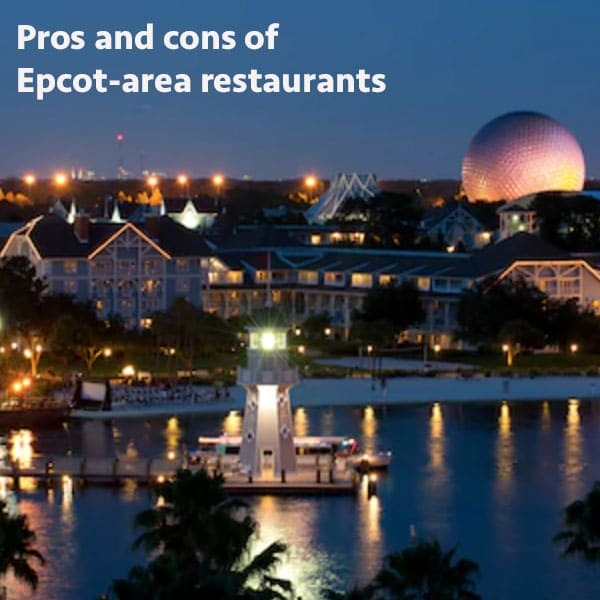 Epcot is home to 2 distinct areas - Future World and the World Showcase. Future World is divided into 2 sides: Future World East and Future World West. Want a map you can download? 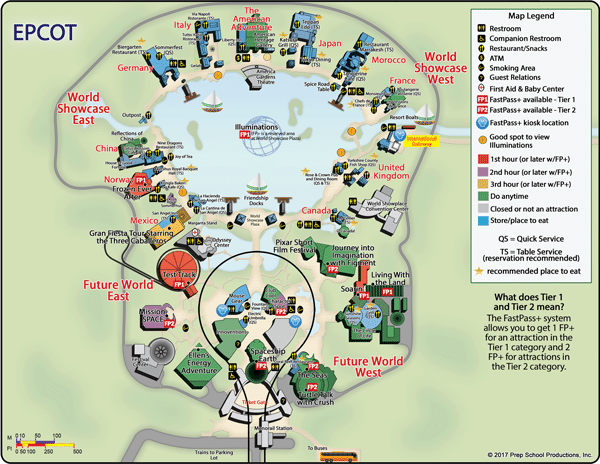 Check out this PDF map of Epcot. 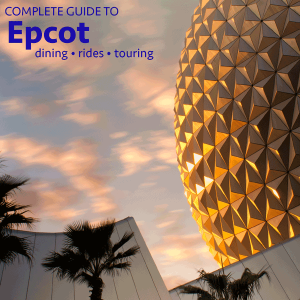 Epcot has a lot to offer when it comes to rides, attractions, and entertainment. 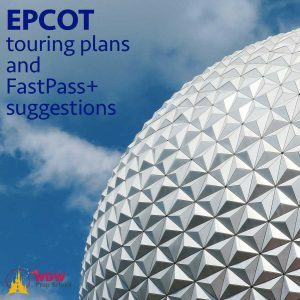 From Test Track and Soarin' to Frozen Ever After to the Voices of Liberty, Epcot is bound to have something that will appeal to every member of your family. With the 3 main headliner rides, many families struggle with trying to figure out how to best plan their day at Epcot. 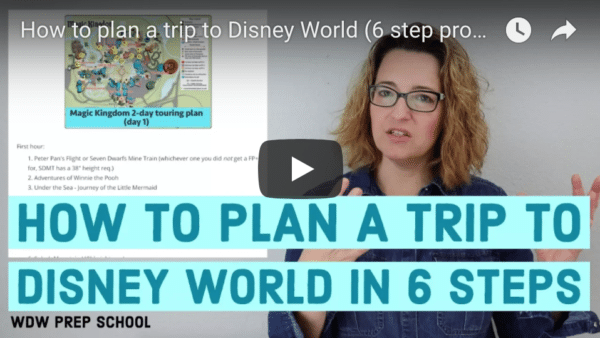 And since Epcot (like Hollywood Studios) uses a tiered-based system for their FastPasses, it makes it extra important for families to plan ahead before their trip. 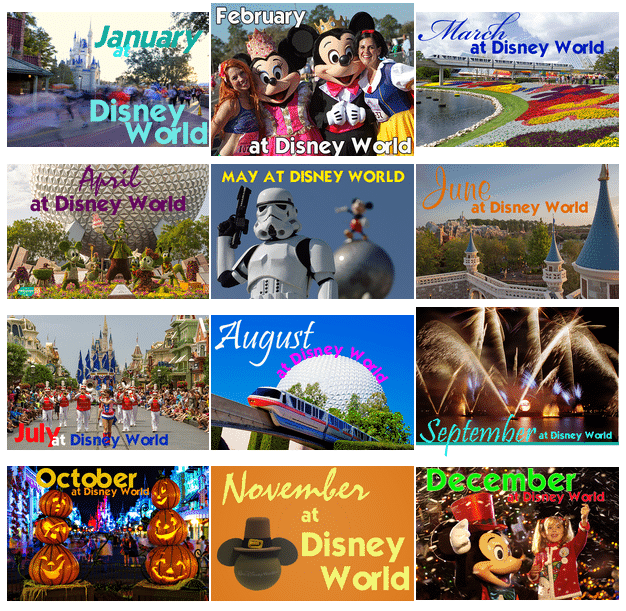 Don't know which attractions you should pick? Check out the information in the section above first to see which will work best for your family. Epcot's World Showcase provides the best selection of dining options of all 4 of the Disney theme parks. And while you can still find traditional theme park food like funnel cakes, you'll also find plenty of Table Service and Quick Service options that highlight the countries represented in the park. Even though the food inside of Epcot is fabulous, there are also many fantastic options within walking distance of the park. 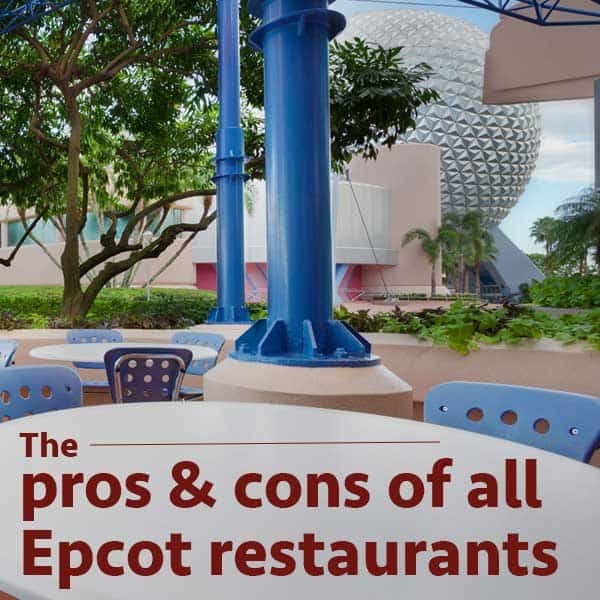 Whether you are looking for a quick escape from the hustle and bustle of the theme park, or you just want to explore the Epcot resort-area while grabbing a meal, this post will give you all your nearby dining options. Most people will agree that Epcot never looks better than it does during the Flower and Garden Festival. 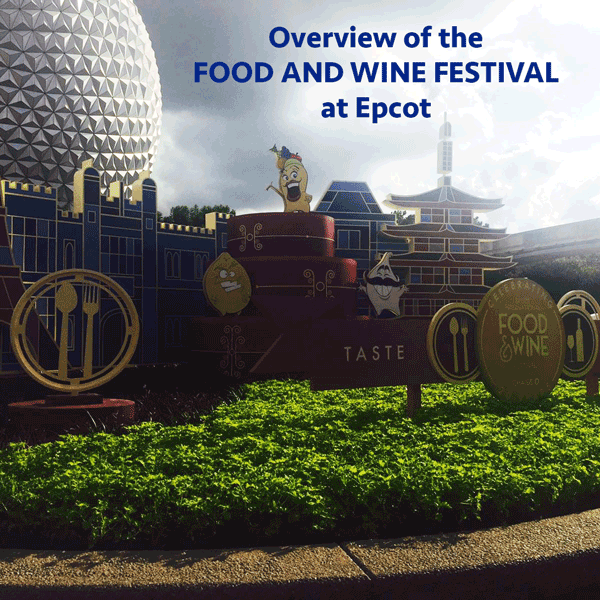 Like the Food and Wine Festival, the cost for most of the festival activities are included in the price of your admission. 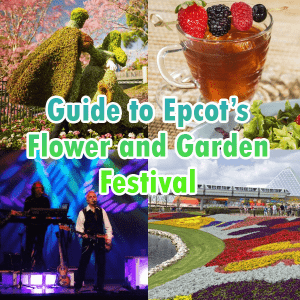 Check out this post to see what you can expect to find if you find yourself vacationing at Disney World during this annual springtime event.